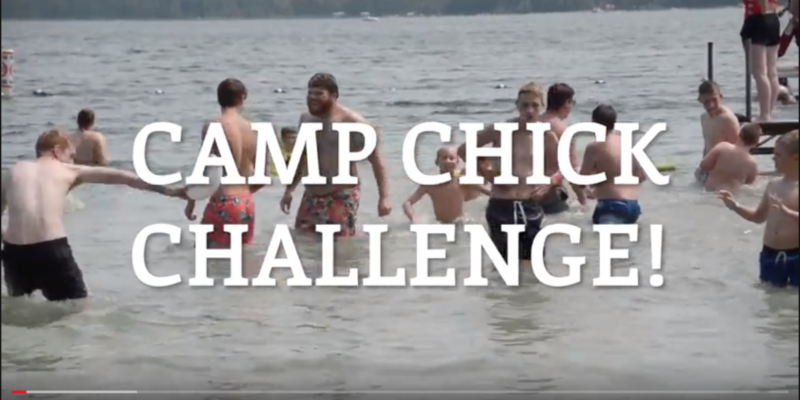 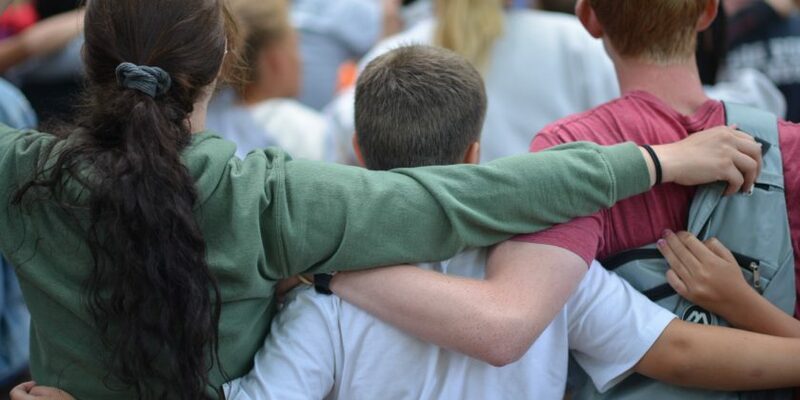 Our junior campers, CITs, and staff took on this year's CAMP CHICK CHALLENGE! 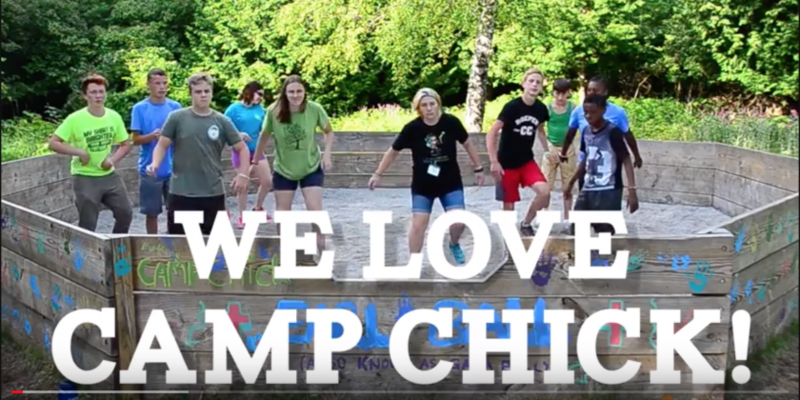 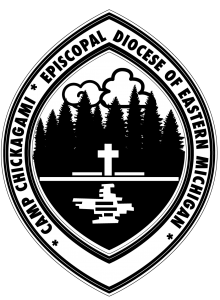 We’re back at it again with another Camp Chick video letting you know why we love Camp Chickagami.Whether you’re a young kid or old kid, we know you love Camp Chick too! 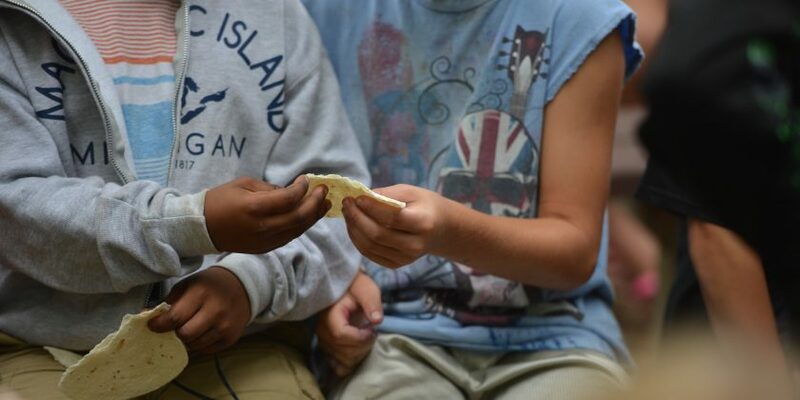 Rock on, friends.